Are you searching for a fun and engaging wedding DJ to keep your guests dancing? Ready for a lively and exciting reception? John Gallagher Wedding & Special Event Entertainment is as passionate as you are in planning an amazing, one-of-a kind celebration. Watch your ideas come to life combined with the best music and non-stop fun! Life has so many other special events. 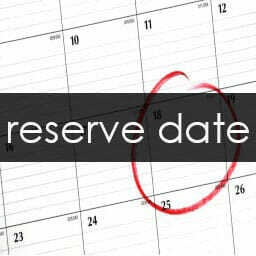 Birthdays, anniversaries, reunions, graduations, corporate events holiday parties, new year’s eve and more. If you’re planning a special event and ready to celebrate, count on John Gallagher Wedding & Special Event Entertainment to keep the party going! 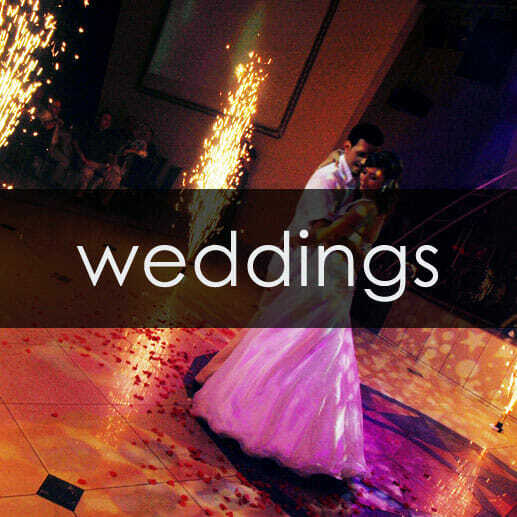 Why should you choose John Gallagher Wedding & Special Event Entertainment as your DJ? That’s a great question and I’m glad you asked. I’m happy to let my clients speak for me and share their very positive experiences. 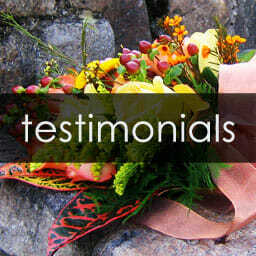 Simply visit my testimonials page for reviews from couples, just like you! We worked with John Gallagher for our wedding and he did an absolutely amazing job! He met personally with us twice and spoke with us numerous times over the phone to plan out the details for the music. We had a list of songs we wanted played and he made sure throughout the night they all got played. He also got everyone out on the dance floor! 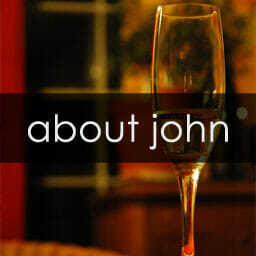 Very happy with our choice of John for our DJ and highly recommend! 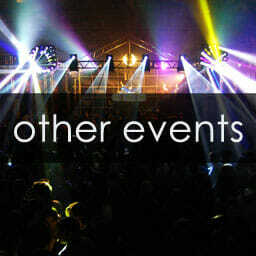 optional features to enhance your wedding or other special event! John Gallagher, based in Erie, provides wedding DJ and special event DJ entertainment throughout the tri-state area. Pennsylvania: Erie, North East, McKean, Edinboro, Waterford, Cambridge Springs, Meadville, Conneaut Lake, Union City, Corry, Warren, Greenville, Sharon, Titusville, Oil City, Franklin, Butler, Clarion, St. Marys, DuBois, Cranberry Township and Pittsburgh. Ohio: Conneaut, Ashtabula, Geneva On The Lake, Madison, Mentor, Cleveland, Niles, Warren and Youngstown. New York: Ripley, Westfield, Dunkirk, Clymer, Findley Lake, Mayville, Jamestown, Salamanca, Olean and Buffalo.